3. 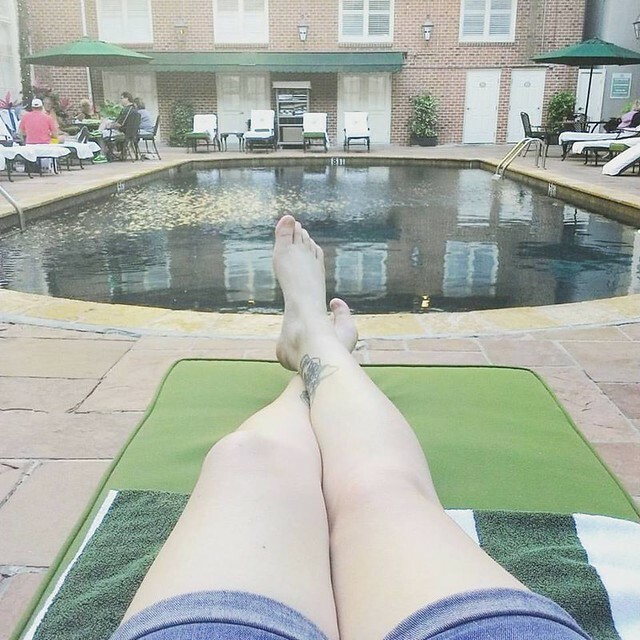 Our hotel had a lovely pool, which was perfect for afternoon relaxing. 5. 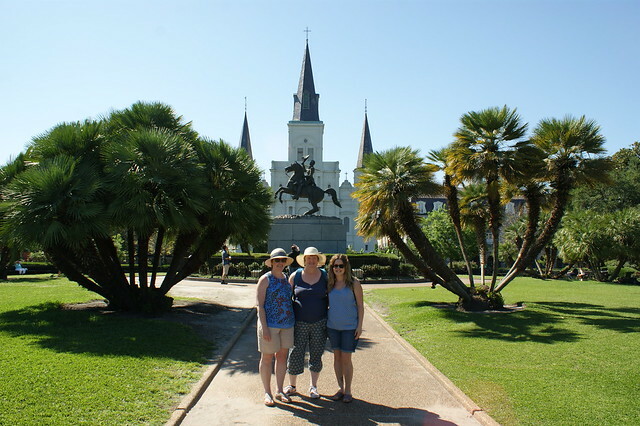 We also went to Cafe Du Monde for the first time and tried beignets! They reminded me of the doughnuts we would get at the seaside when we were kids, only covered in icing sugar! 6. You have to be very careful when eating these as it can get messy quite quickly! 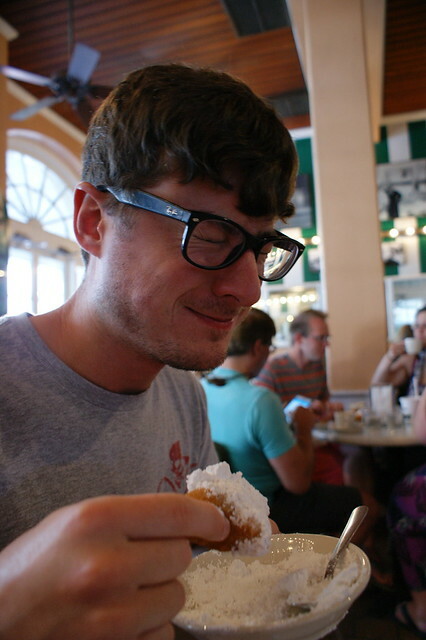 I happened to make Adam laugh as I was taking the photo…just as he took a big bite…luckily he kept the sugar contained! 7. 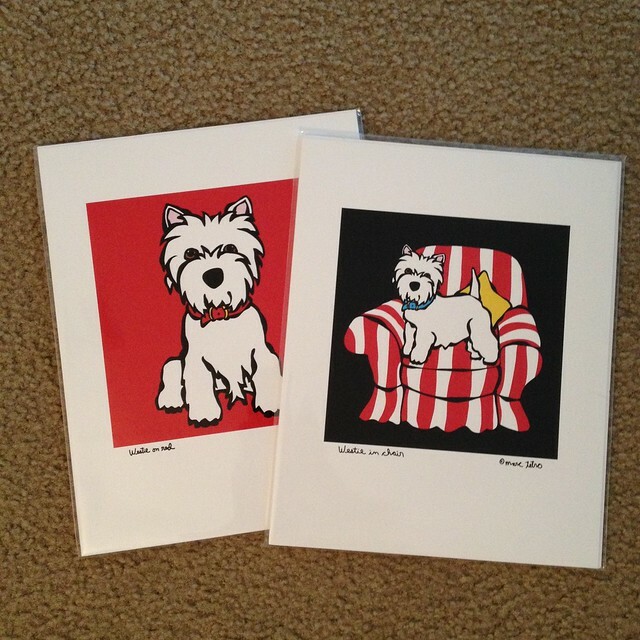 I picked these 2 prints up from a little doggy shop. Perfect for us! 8. 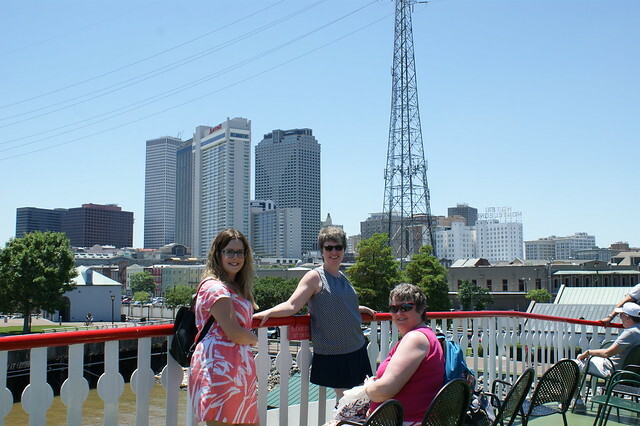 A tour on Steamboat Natchez was also on their to do list so we enjoyed the lunch tour, complete with a Southern style buffet. 9. I forgot to post this photo in the the last Sunday Sevens post but I did want to show you my bargain outlet store shoes! The floral sandals were $10!!!! 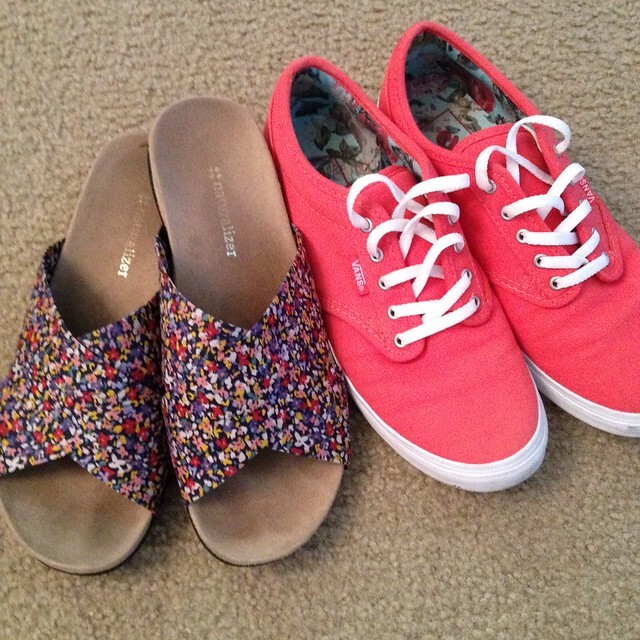 And the Vans were only $25!!!! 10. The puppies were reasonably well behaved whilst we had visitors…if you don’t count the shoe stealing & glasses case nibbling! HOWEVER, it did not take them long to conjure up trouble once my aunties had left…somehow, they managed to get an envelope of cash out of a plastic box on the dining room table :-0 I’ve still no idea how they got it! 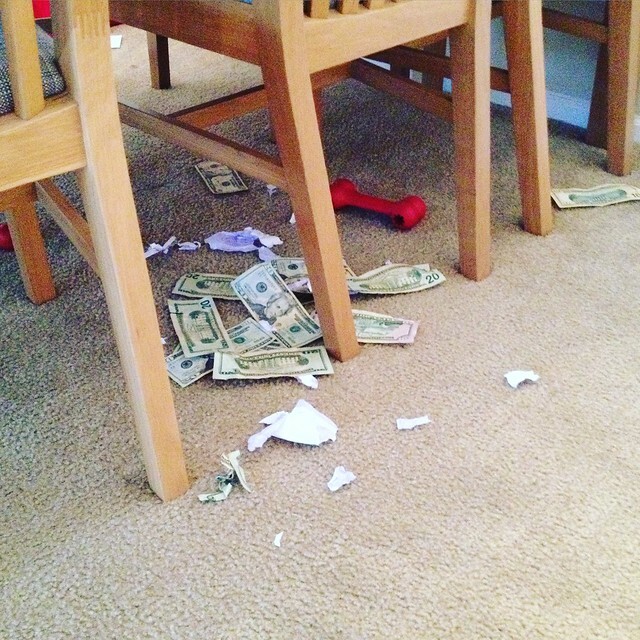 Luckily they only shredded $20…I’ve managed to rescue the other holey notes. I know! I’m hoping that it doesn’t develop into an actual habit of theirs! :-0 The sandals are super comfy too – worn them lots this week! Yes I may just give them all the paperwork for shredding too! 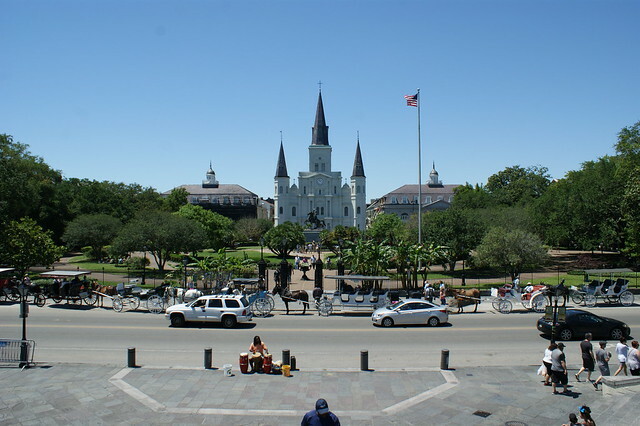 :-0 New Orleans is such a lovely place, and I do feel like we haven’t even seen half of it yet! That wasn’t the dogs, you have big mice! Super week! 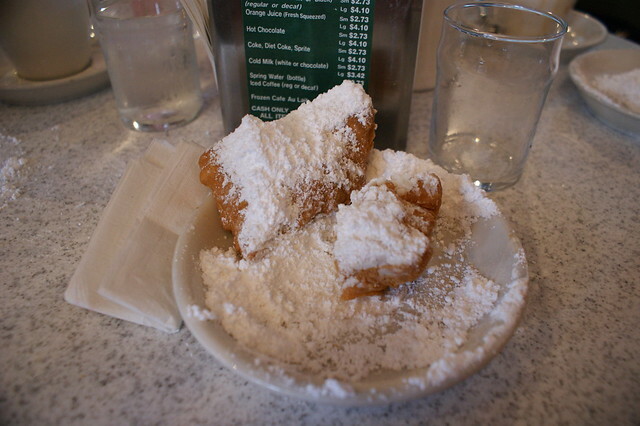 I love beignets…..so so so good. 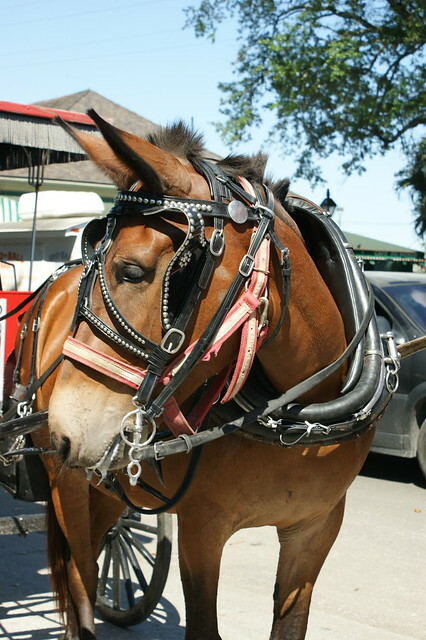 The carriage ride looks fun…actually, your whole trip looks awesome! Little rascals! thank goodness they did not shred the lot! looks like a fab break! Looks like you’ve been far too busy to blog – definitely best that way round. As for Buzz and Maisy – little devils!